An obvious way to reduce waste is to extend the useful life of products (e.g. razor blades, mobile phones, computers, cars, and buildings). If products were more durable or could be upgraded to last longer, we would have fewer disposals and less need for new products. Products need to be made more durable. In order for a product to last, it needs to be both physically and stylistically durable. Not only does its parts and connections need to be physically robust to resist damage and wear, but also the product needs to stay relevant and desirable for users. It needs to wear well (have attractive finishes that last). It also needs to be repairable. Companies need to encourage maintenance and repair. Good maintenance and repair instructions should be available not only when the product is bought, but also online. Replacement parts should be easily available and affordable. Products should also be upgradable so that they can be improved and so avoid the need for replacement. 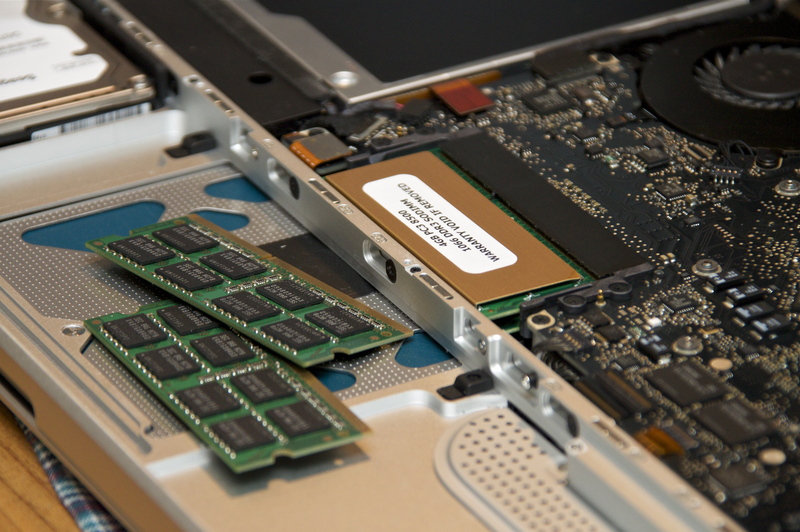 Many of us, for example, are familiar with hardware computer upgrades such as installing additional memory (RAM), adding larger hard disks, replacing microprocessor cards or graphics cards, and installing new versions of software. Design for disassembly is the process of designing products so that they can easily, cost-effectively and rapidly be taken apart at the end of the product’s life so that components can be reused and/or recycled. Designing for disassembly can make it easier for a product to be repaired or upgraded, thereby prolonging its useful life. It can also help ensure a product is recycled and enable whole components to be reused.